Just south of the Georgia border on Florida's Atlantic Coast, Amelia Island offers two distinct personalities that make for one unforgettable vacation destination. Part Southern Belle and part Florida Beach Beauty, she offers something a little more charming, a little more beautiful, and a little more wonderful than you’ll find in other destinations. 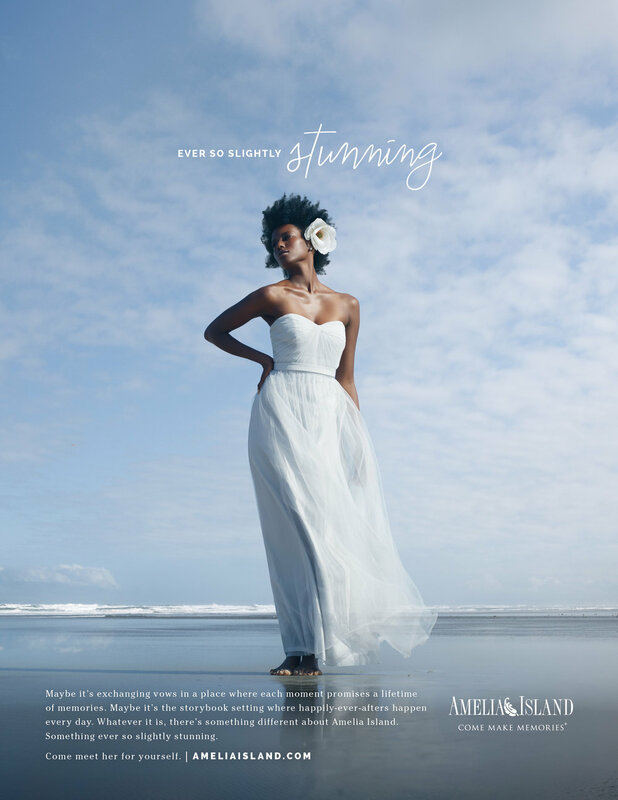 A Paradise client for over a decade, Amelia Island's groundbreaking campaigns have helped them set tourism records while winning creative awards year after year. Our latest effort highlights the incredible beauty of the destination, but does so with a hint of Southern modesty—describing it with delightful restraint as "Ever-So-Slightly Special."